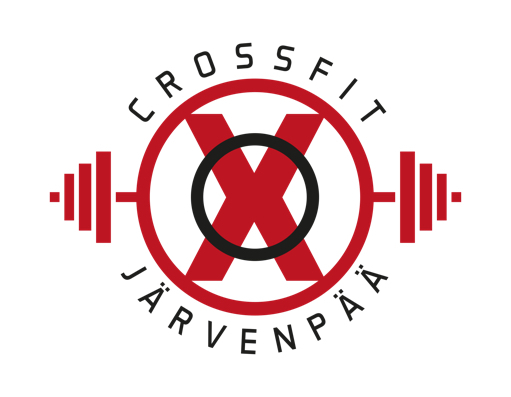 Järvenpään Voimailijat is a succesfull sportsclub specialized in wrestling and weightlifting. We offer excellent possibilities for training and competing in both sports! Our values are: quality, co-operation, encouraging attitude and fair game! We see sports as fun and a great hobby for all and encourage our members to active and healthy way of life everyday. We also have a strong sense of direction in our activities: well educated and strongly dedicated coaches train our young wrestlers to become succesfull athletes. 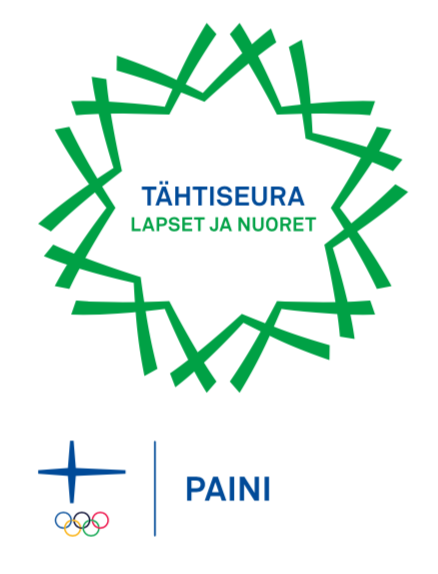 Several members of Finnish national wrestling team have a background in our club.